David Bowie's 1973 album Pin Ups will be reissued on picture disc in April. The record features Bowie's take on 12 songs from the 1960s originally recorded by Yardbirds, Pink Floyd, The Who, The Kinks and more. Bowie considered the original songs to be among his "favourites from the '64-'67' period of London." The picture disc will be released on April 13th for Record Store Day. Learn more about the picture disc here. 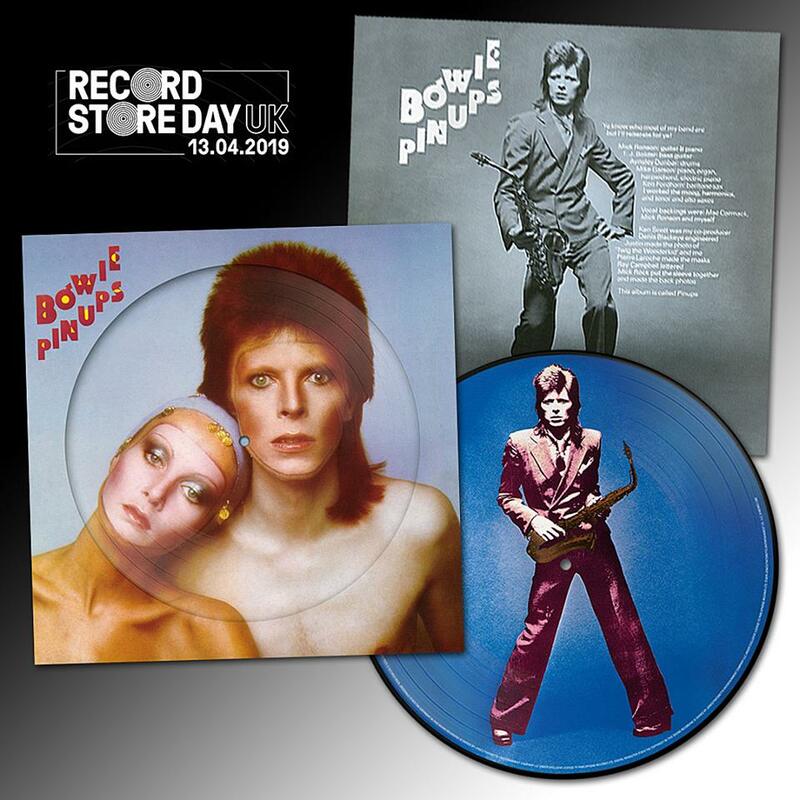 Pin Ups has been previously released as a picture disc, however Bowie's archive continues to re-release/re-press/re-issue his catalog on vinyl for fans (especially new fans) that missed out on hard to find/out of print releases.